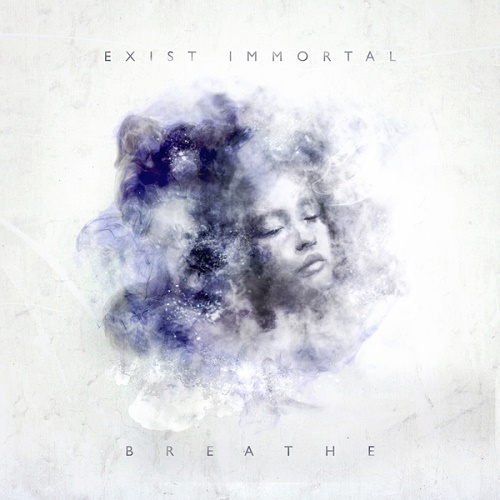 London experimental metalcore outfit Exist Immortal recently dropped their new full-length Breathe. They are without a doubt a group of talented musicians. While still a relatively young band – they formed in 2011 – they have major potential. Stylistically I think I would put them in the ranks of bands like TesseracT and Periphery (that would be a pretty sweet tour) and Killswitch Engage (their clean vocals remind a lot of Jesse Leach). I found Breathe to have a nice mix of genres, not in an overwhelming way either, where the style dramatically shifts from one to another. You have the heavy chugging guitars with a nice melody behind it to accent the song. You will definitely hear the metalcore influence here, along with some nice djent-y and progressive passages throughout. “In Hindsight” is probably my favorite track, opening with a catchy melody that hooked from the first time I heard it. 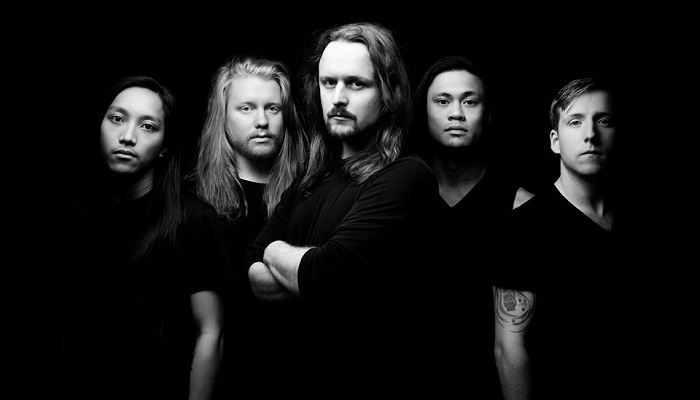 The album’s singles, “Follow Alone” and “Erode”, were rightfully chosen as they are solid representations of what to expect from the band. The album closer, “Chi” is another favorite of mine. It has this big, dramatic presence that correctly closes Breathe. You know how certain albums have a closing song that kind of feels like something is missing, sort of like a cliffhanger at the end of your favorite TV show’s season finale? That’s not the case here, it’s like a satisfying book or movie with a plausible and satisfying ending. There is no doubt that Exist Immortal are a group of impressive musicians. The layers of instrumentation blend and flow, without getting muddy or lost. It’s coherent and the songs don’t overstay their welcome. While there is a certain prog quality to the patterns in the music it isn’t the kind replete with purely instrumental sections or ridiculously long songs. 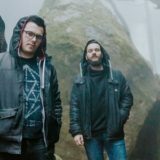 It’s not a record that screams, “look at how impressive my playing is”; Exist Immortal appear to be more interested in writing good songs, with acrobatics placed to enhance the experience. I will say that there is a certain something that still needs to grow on me. Regardless, Breathe is most certainly worth checking out if progressive metalcore is your cup of tea. It’s not all out abrasive and heavy. It’s got a rich palette with a lot of texture that invites another go around once its over. Breathe is available now through Primordial Records. Get your copy today from the label, iTunes, or Amazon.